CBK Media Management is pleased to welcome new client Lauren Wilson. Lauren is a News Reporter at WEWS (ABC) in Cleveland, OH. 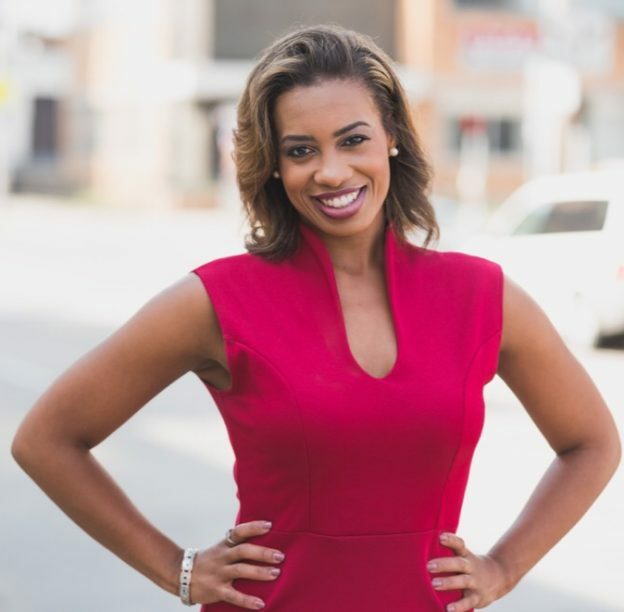 A Cleveland native, Lauren joined the WEWS news team in 2015 as a reporter for “The Now”. She is now an E-Team Enterprise Community Reporter for Good Morning Cleveland. Prior to joining WEWS, Lauren was a reporter/producer for “The Sound of Ideas”, a daily live public policy Radio and TV show. Lauren’s professional work has been recognized with one Emmy Award and two other Emmy nominations. She also won a 2013 Gracie Award as Outstanding Host for an Entertainment/Information local television program.